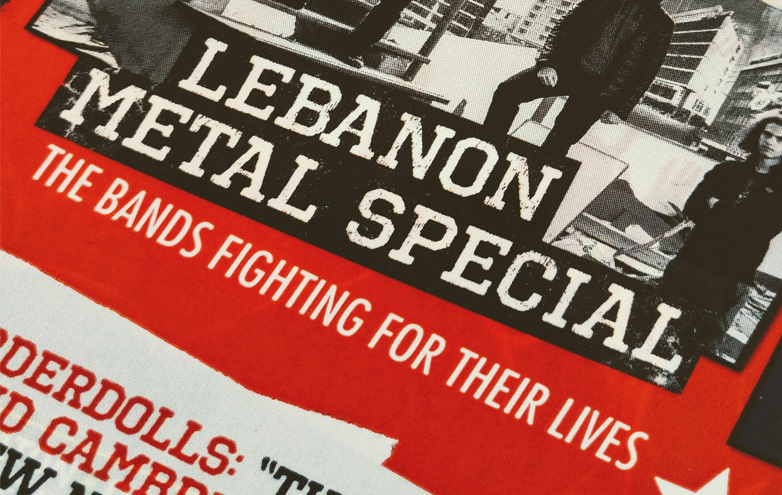 After kicking off the decade with two great years for Rock / Metal, especially us here in Lebanon with several important events like all-star band Hail!’s performance at Tantra, the Beirut Rock Festival featuring Serj Tankian / Moonspell / Katatonia, Vinnie Moore, Anathema, Byblos Festival’s Jethro Tull and Scorpions events, and Baalback’s Deep Purple event (also check this article to see the local bands’ releases in 2011), 2012 will undoubtedly be another successful year for the Lebanese and International Rock/Metal Scene alike. Here are some Rock|Metal Releases /Events to look out for in 2012, I’ve added some speculations of possible ‘grand’ 2012 events, so please do share your opinion regarding those. 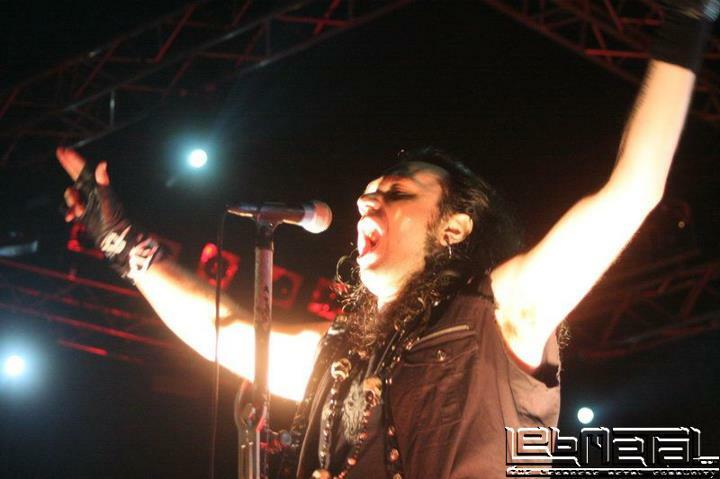 – The GBOB 2011 World Final, whose local Lebanese representative is Passive Standouts, will be in Romania, in the beginning of Summer 2012. A possible support trip might be organized by RockRing so start saving up. 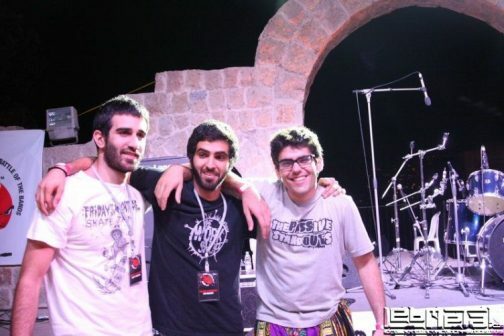 – Byblos International Festival, one of the most successful festivals in Lebanon, has been stepping up lately, bringing Rock supergroups like Jethro Tull in 2009 and Scorpions in 2011, and word is (passed along from local Byblos residents) that the festival will expand to include more seats and a massive sound installation that can only be matched by possible candidates for 2012’s Rock / Metal festival pick, who I assume will be a real heavyweight, simply because they want to keep up with the regional level, especially after Metallica’s show in UAE. 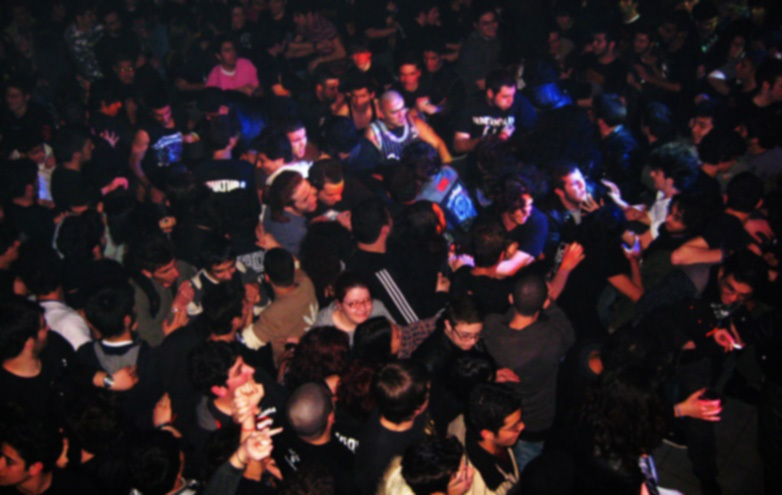 – Aside from organizing Beirut Rock Festival who already brought several major International bands to Lebanon, 2U2C organized events like Anathema Live In Lebanon 2010. So what’s coming up in 2012? Well after having a talk with Mr. Jiyad Murr, things should be interesting this year. 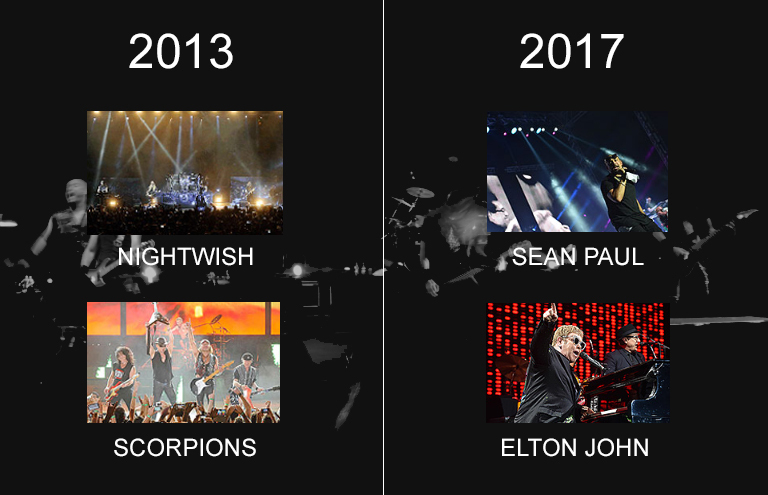 – Summer Fusion 2012: as all of you know by now, RockRing were busy organizing the local GBOB competition this year, and as Roy Naufal explained, there will most probably be a Summer Fusion 2012, and I’m personally looking forward to it. 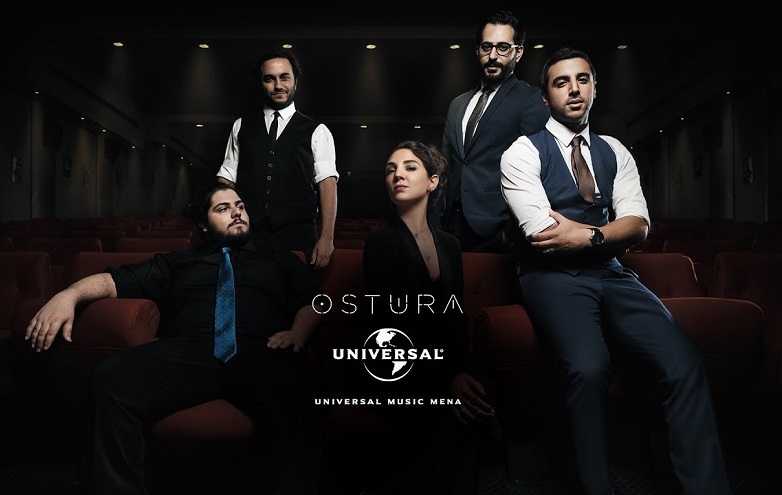 Now you may be wondering if an international band will be featured this year, and I think that a possible nominee is Tunisian Metal band Myrath, whose latest album Tales Of The Sands took the International community by storm. 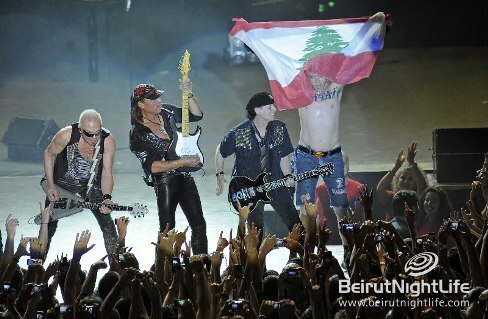 Check out this official video of the band and support them performing in Lebanon on this Facebook Page. – Expect lots of interesting local album releases this year, starting with Amadeus Awad’s “Time Of The Equinox” and Blaakyum’s “Lord Of The Night” this January. 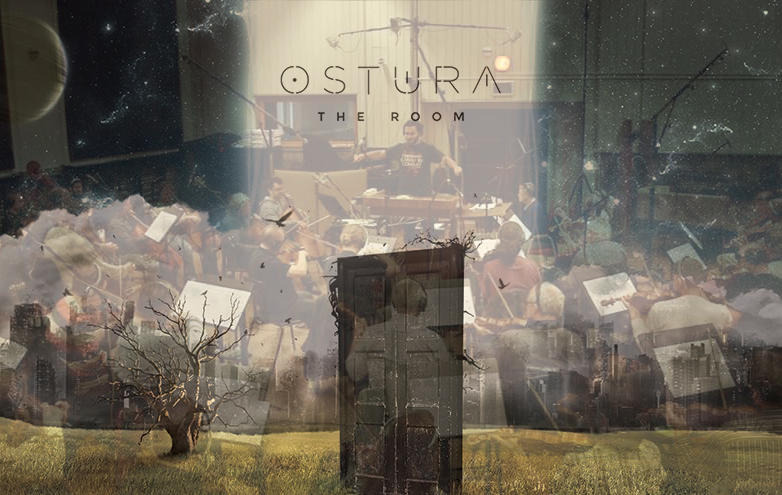 Other possible bands releasing this year are Nocturna, Episode and Weeping Willow. 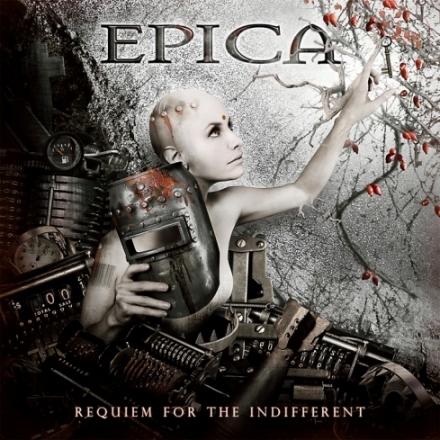 – 3 years after their highly successful “Design Your Universe” album, Epica is set to release their upcoming album “Requiem For The Indifferent” on March 2012. – Solo artist Ihsahn will be releasing a new album in 2012, the followup to 2010’s “After”. 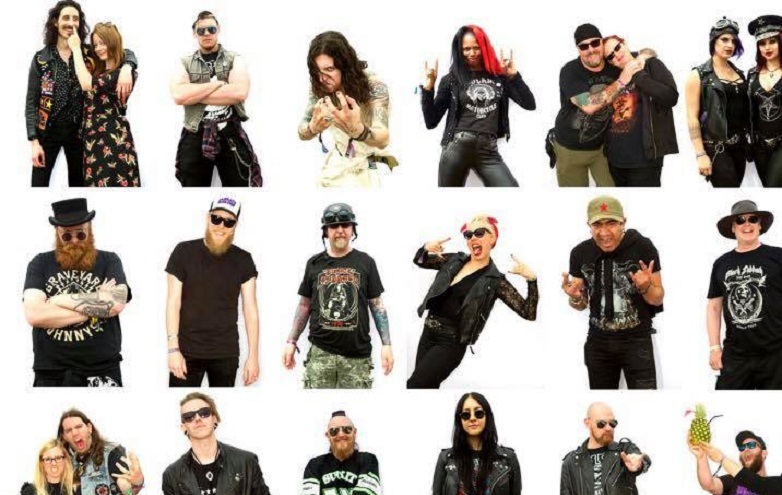 So here it is, an overview of Metal Releases / Events to look out for in 2012, there will definitely be more updates and developments as releases / events get confirmed, we’ll keep you updated!